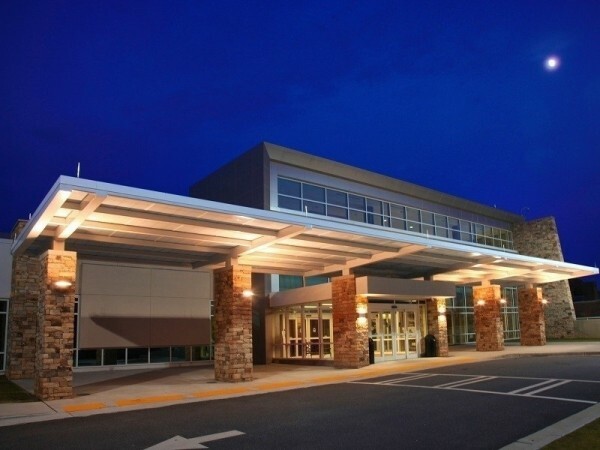 Braselton is one of eight Georgia communities recently awarded $35.4 million in financing for infrastructure improvements by the Georgia Environmental Finance Authority. The largest of the loans will go to Atlanta and the smallest to the Lyerly. The $25,000,000 CWSRF loan will finance the rehabilitation of the West Area Water Quality Control Facility. Inefficient equipment is causing hydraulic and operational issues. This project will improve plant reliability and efficiency and ensure compliance with water quality standards. The city will pay 2.25 percent interest on the 20-year loan. The $1,926,000 CWSRF will help finance the replacement of a lift station and the installation of a sewer force main. This project will enhance pumping efficiency, increase sewerage capacity, and accommodate the town’s current and future service demand needs. The town will pay 1.25 percent interest on the 20-year loan, which is eligible for a reduced interest rate because the town is a WaterFirst Community. The $2,500,000 CWSRF conservation loan will finance the installation of sewer lines, manholes, and service lines. The project will address the aged components of the city’s sewer system and help to reduce inflow and infiltration. The city will pay 1.25 percent interest on the 20-year loan. The loan will finance a conservation project, which qualifies for a reduced interest rate. The city is eligible for principal forgiveness up to $500,000. The $3,000,000 Georgia Fund loan will finance the construction of a new solid waste cell at the county’s landfill. The current landfill cell will be exhausted by May 2020. This project will provide additional capacity for solid waste disposal to accommodate the county’s future needs. 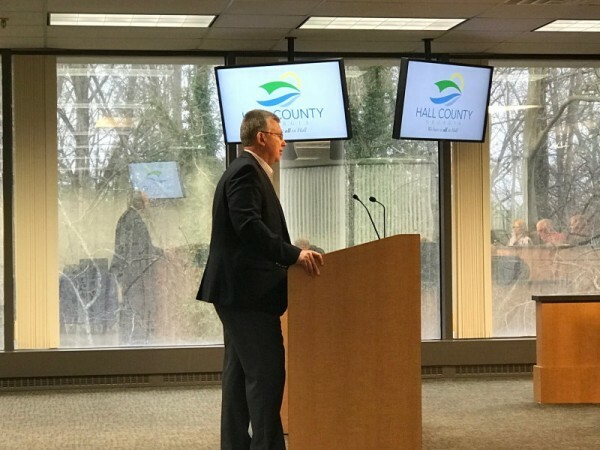 The county will pay 1.23 percent interest on the five-year loan. 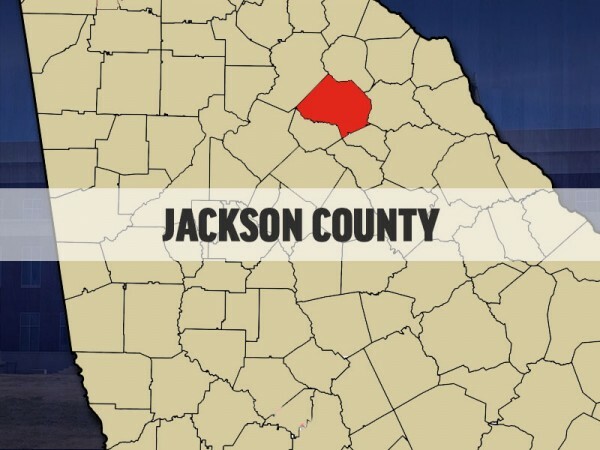 The $1,163,000 Georgia Fund loan will finance the construction of a new groundwater well and an elevated storage tank. The city is currently served by one well that is unable to meet the average daily demand. 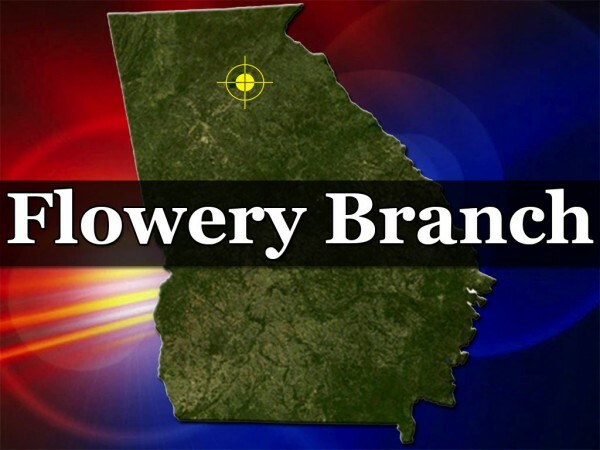 The Georgia Environmental Protection Division issued a Notice of Violation stating that the city is required to have two working wells. This project will bring the city into compliance and serve the community with a reliable water source. The GEFA board also approved refinancing an existing CWSRF loan with a remaining balance of $1,700,000. 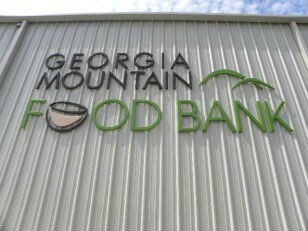 The city will pay 1.25 percent interest on a new 35-year Georgia Fund loan with a combined total of $2,863,000. The $130,000 CWSRF conservation loan will finance improvements to the wastewater treatment plant equipment and the construction of a new equipment building. The equipment at the town’s wastewater treatment plant has reached the end of its useful life. This project will improve efficiency and reduce operational and maintenance costs while improving wastewater treatment. The town will pay 1.56 percent interest on the 15-year loan. The loan will finance a conservation project, which qualifies for a reduced interest rate. The $416,000 Georgia fund conservation loan will finance the installation and relocation of gravity sewer and water lines. The Georgia Department of Transportation (GDOT) is replacing a bridge and the city has to relocate water and sewer lines. This project will allow the GDOT bridge replacement to proceed on schedule. Additionally, the project will replace aging water and sewer lines that are causing issues with reliability, inflow and infiltration, water loss, and degraded water quality. The city will pay 1.06 percent interest on the 10-year loan. The loan will finance a conservation project, which qualifies for a reduced interest rate. The $1,230,000 DWSRF loan will help finance upgrades and improvements at the Augusta Road water treatment plant and raw water pump station. This project will allow the city to provide safe and reliable drinking water to its customers. The city will pay 2.25 percent on the 20-year loan, which includes principal forgiveness up to $246,000. Habersham Medical Center officials say 2018 was a good year for the Demorest hospital. 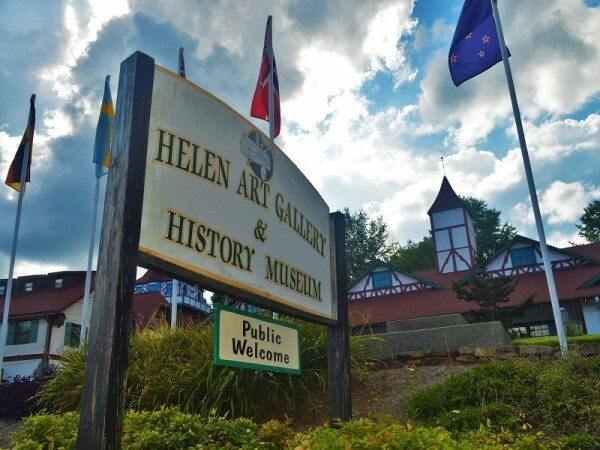 The new year marks the 50th Anniversary of Alpine Helen and the Helen Arts & Heritage Center plans a series of five meetings during the year on the transformation of the mountain town to a tourist mecca. 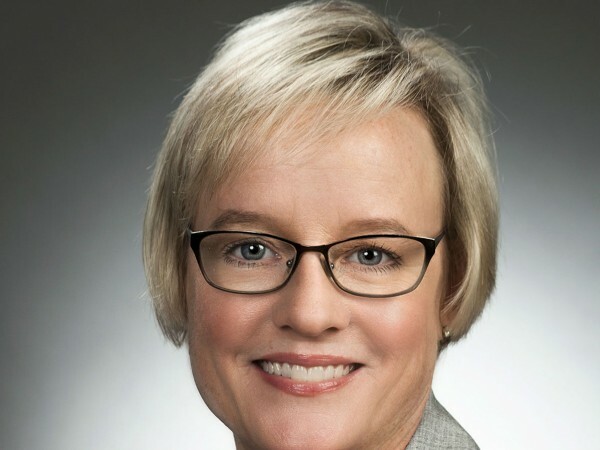 Rushton Wealth Management has named Elisabeth D. Baldwin as its Director of Financial Services. 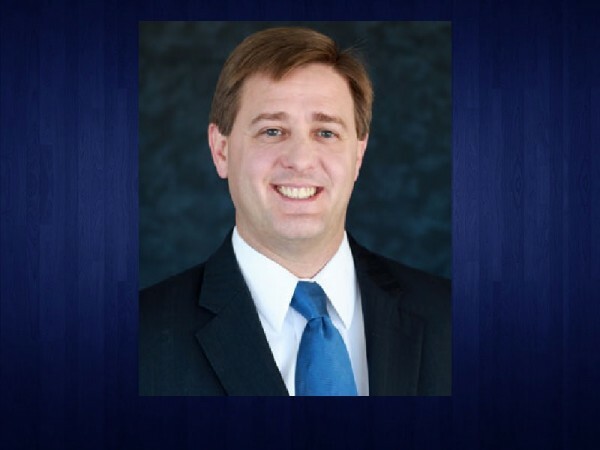 Gainesville set records in November for total jobs and employed residents, according to numbers released Thursday morning by Georgia Labor Commissioner Mark Butler. 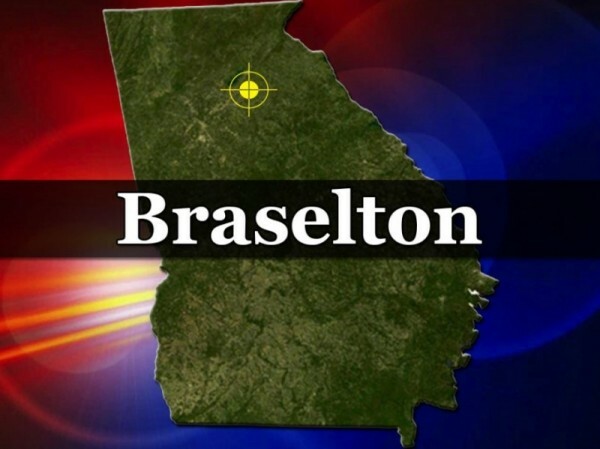 One lane of traffic on Davis Street in historic downtown Braselton will be closed on Wednesday, April 10 for installation of a decorative sidewalk. 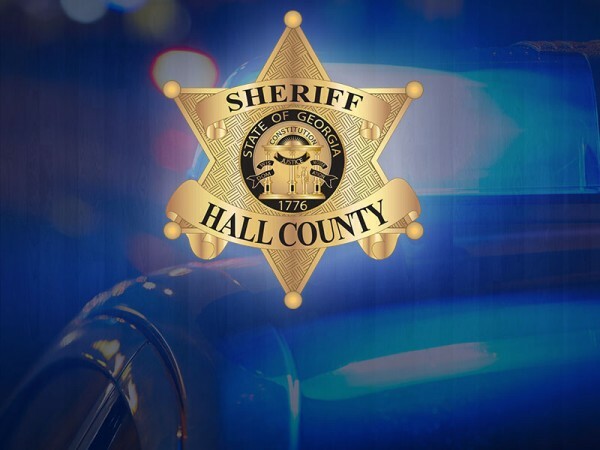 Four people were arrested in the Braselton area last week on drug charges by Jackson County authorities. Cassie Rushton Dubea has since posted a $1,300 bond.